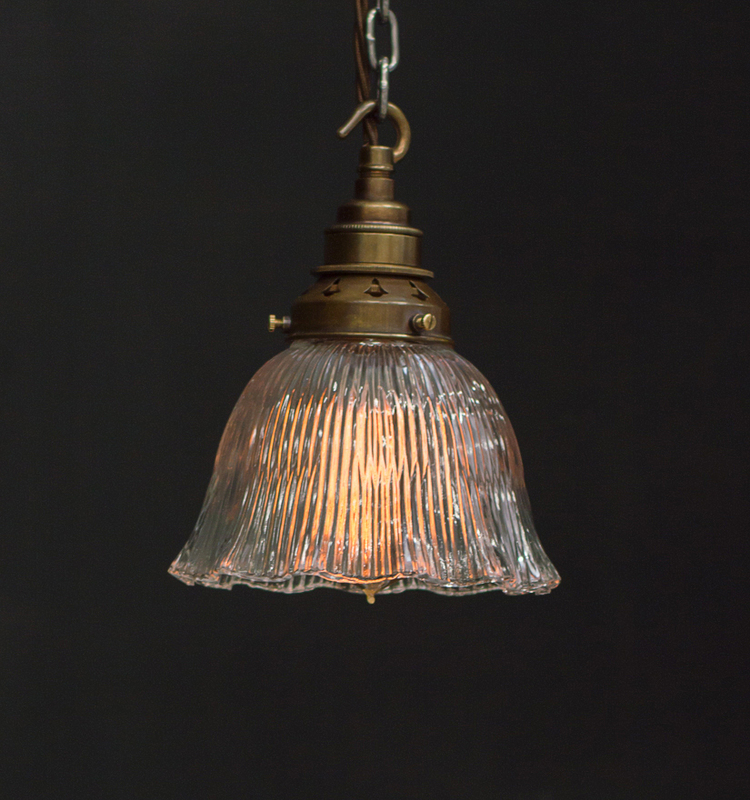 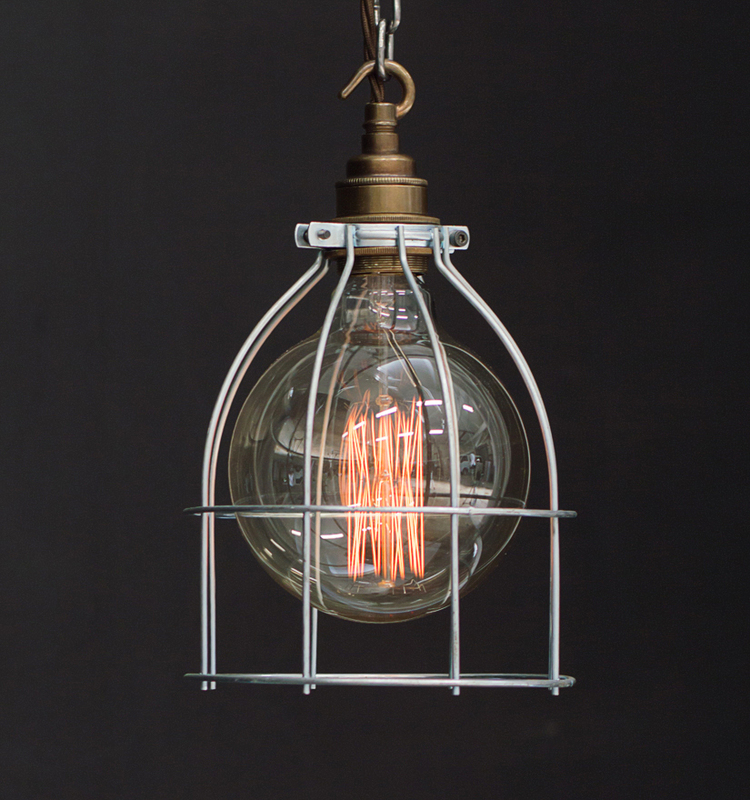 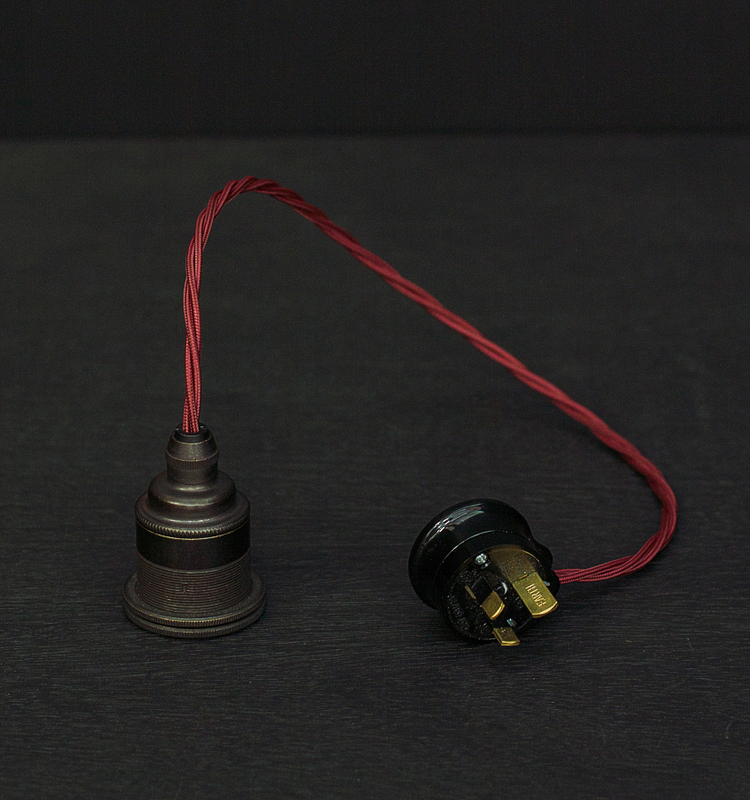 ES Large Cage Industrial Pendant. 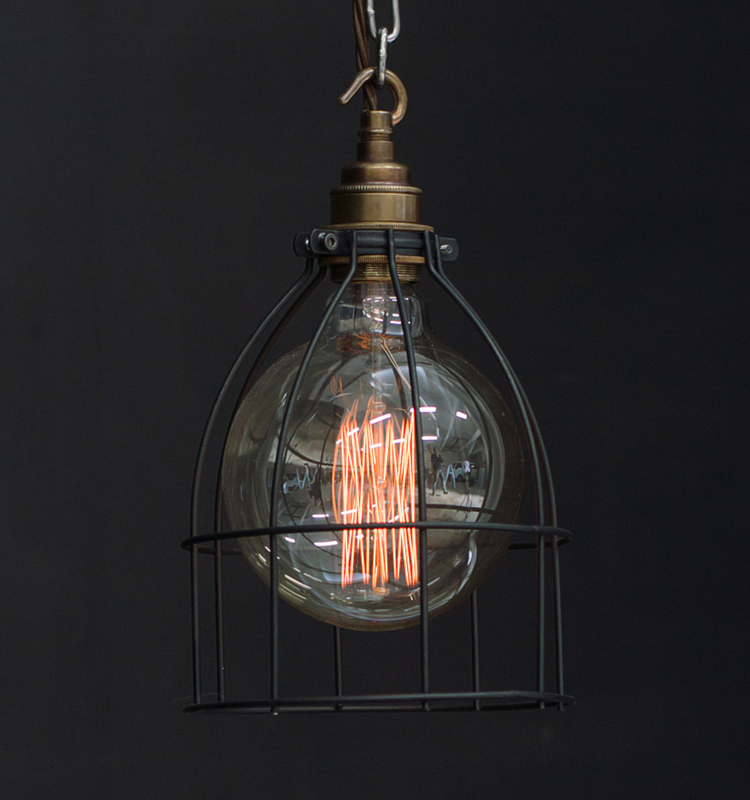 The big brother of the Bird Cage. 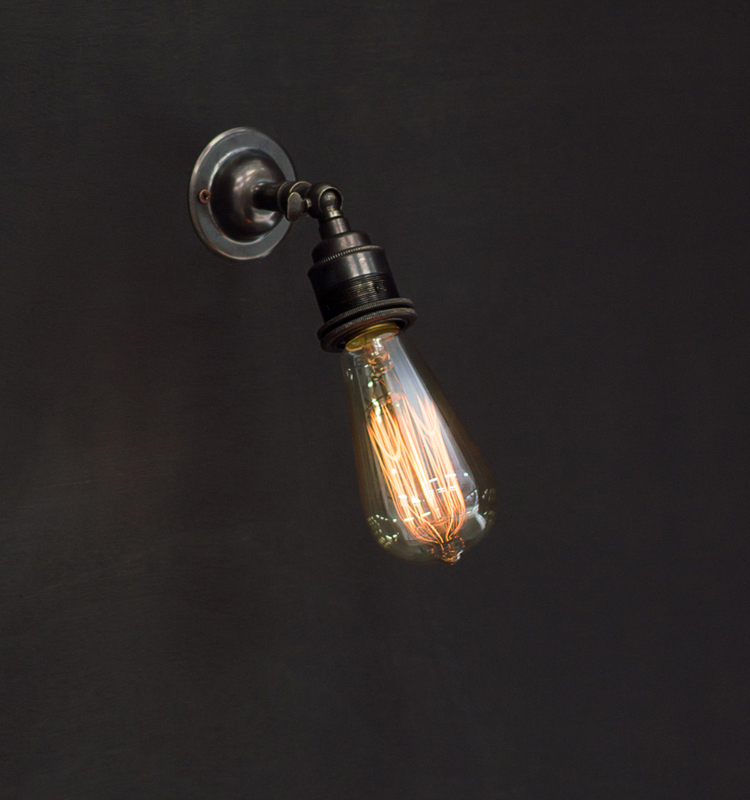 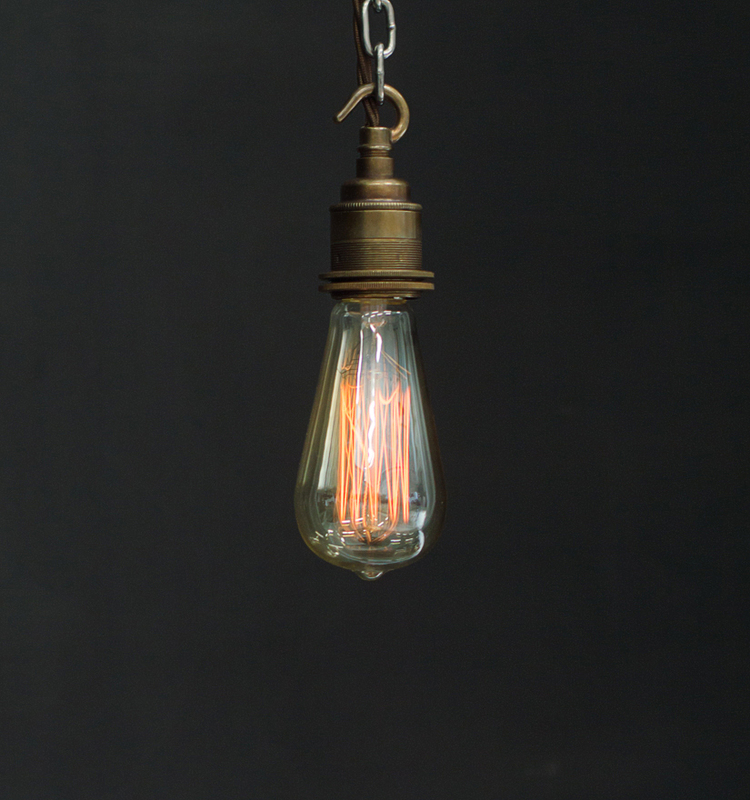 Hung alone or in clusters they look great as feature lights. 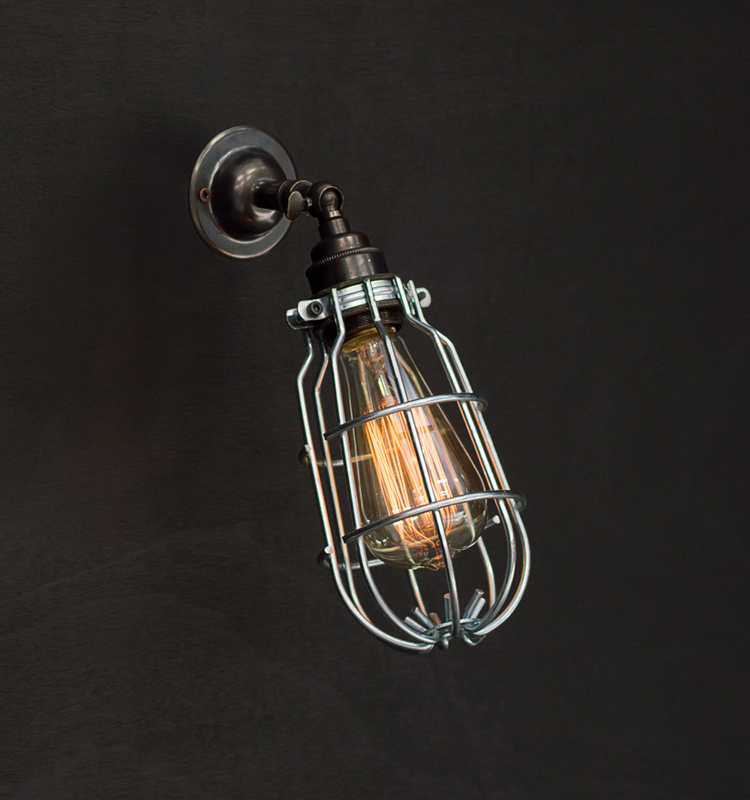 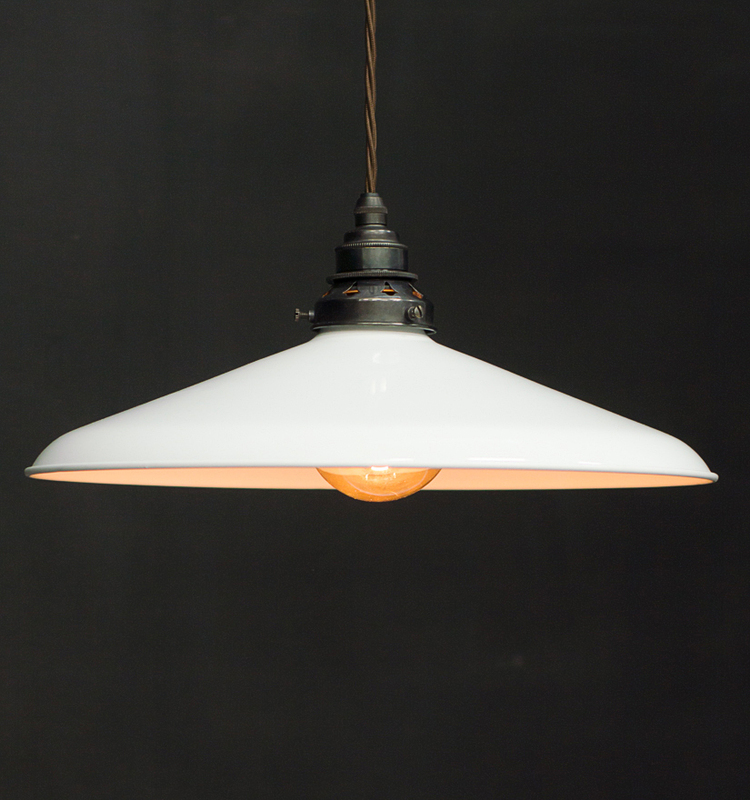 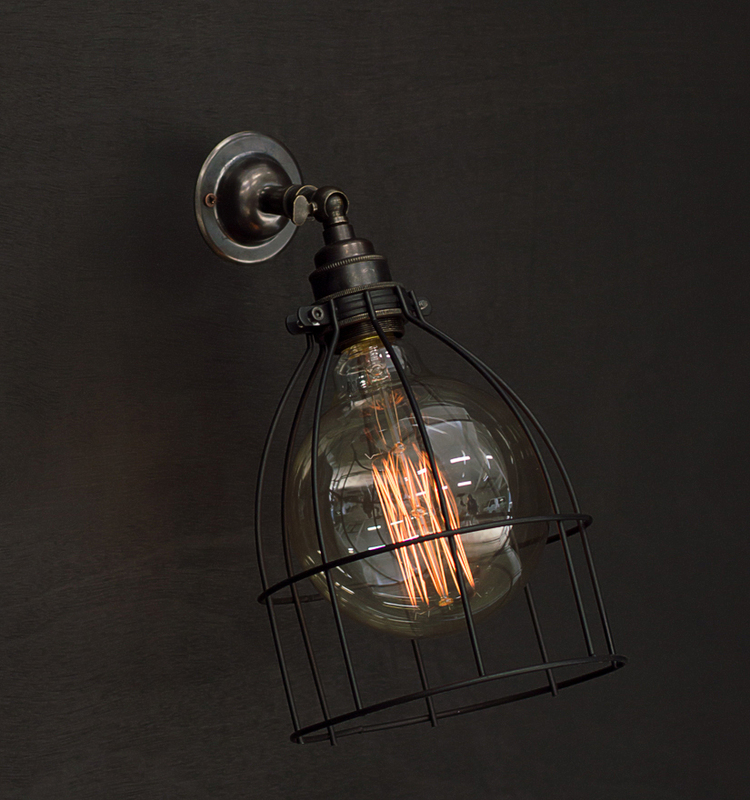 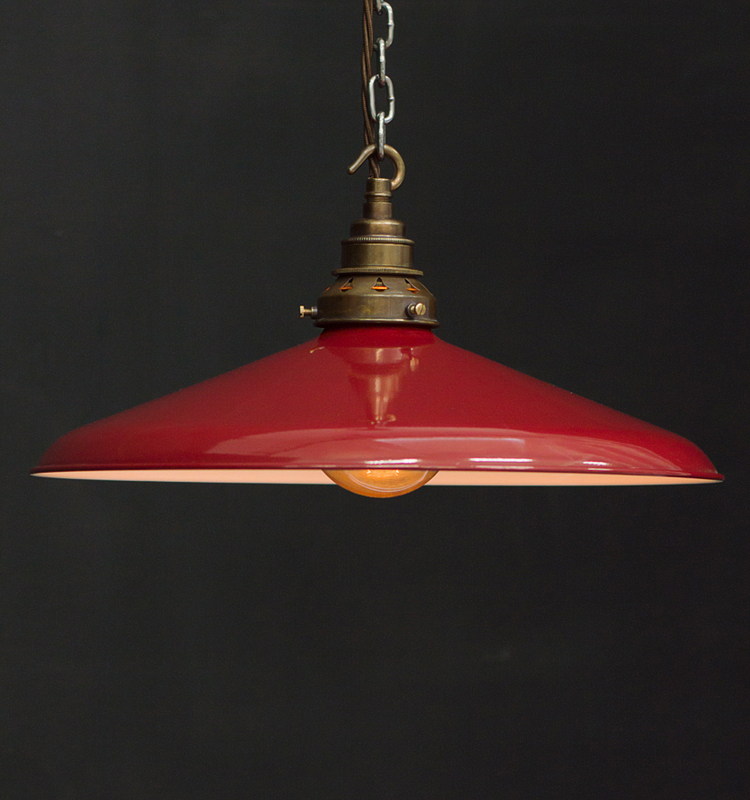 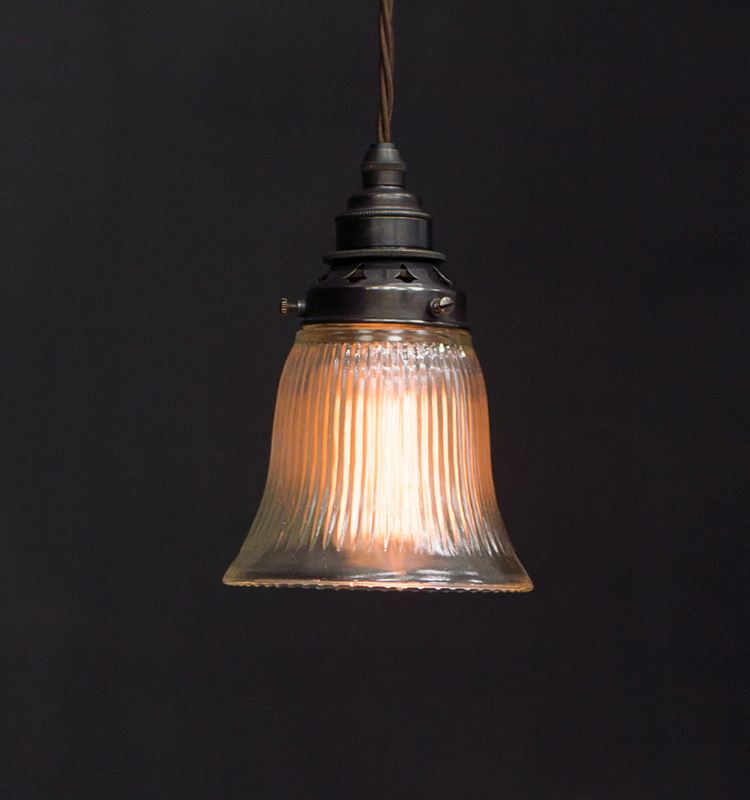 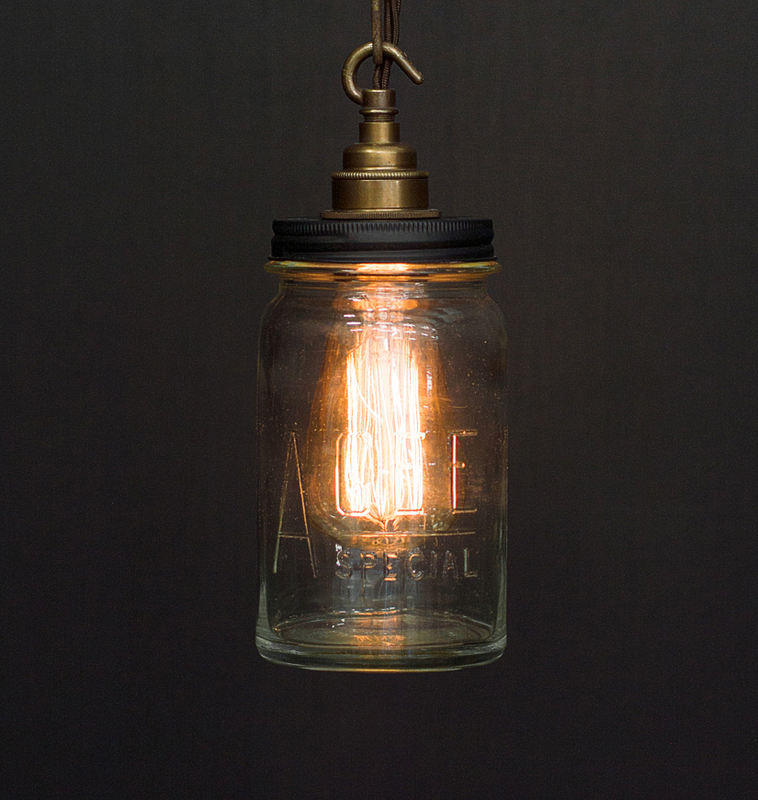 The industrial style can easily be added into the home or hospitality establishment. 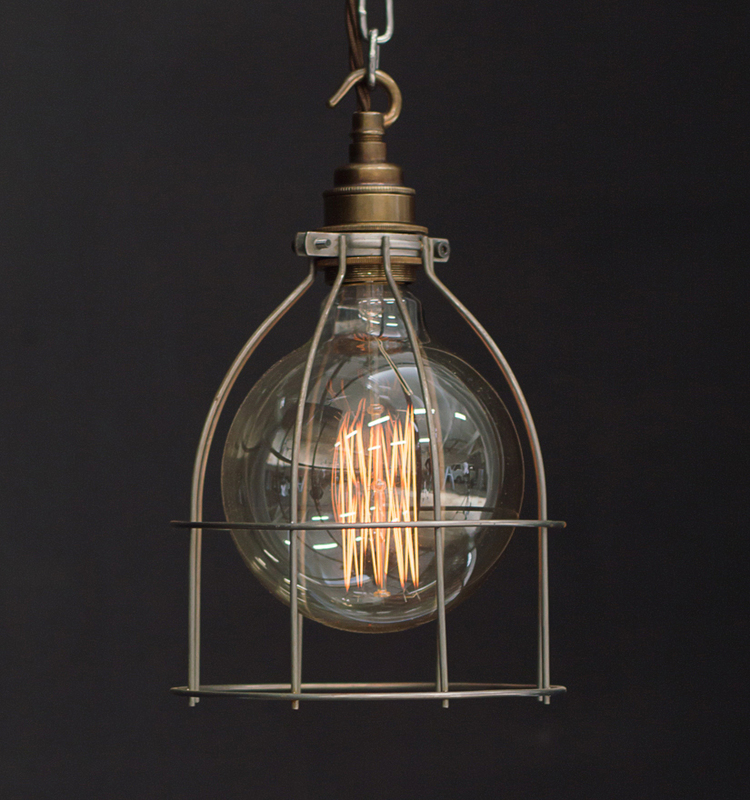 They look the part in your shed or man-cave! 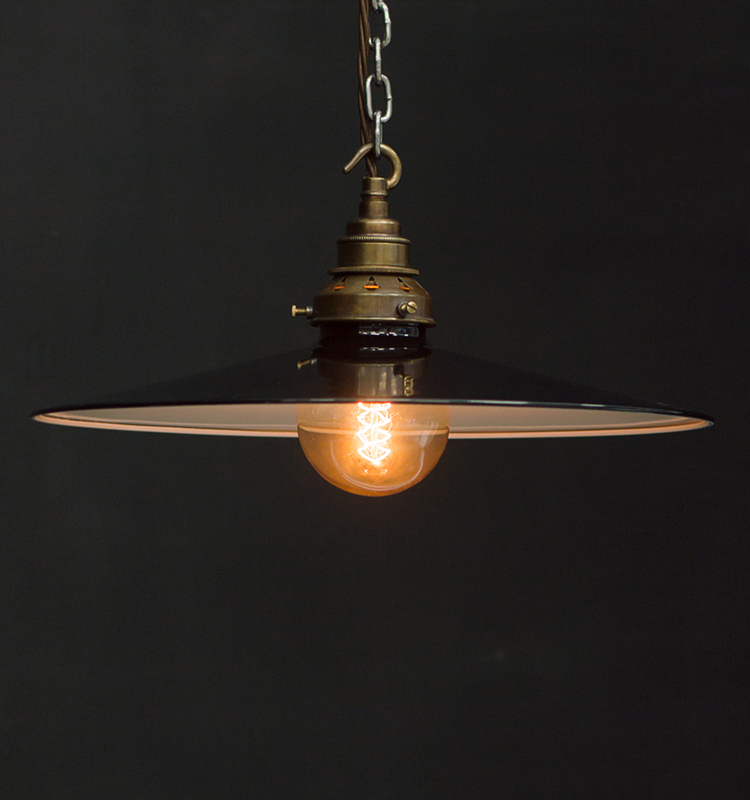 ES, E27, Edison screw 265mm high overallÂ x 160mm diameter For individual item specificationsÂ heads to theÂ Bulb & Components category.